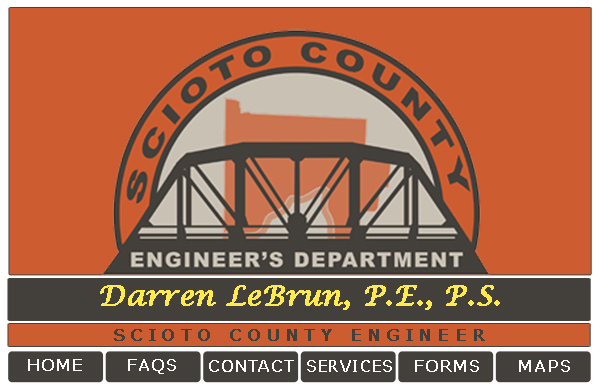 Where is the Scioto County Engineer's Office located? We are located at 602 SEVENTH STREET RM.401, PORTSMOUTH, Ohio. This is on the first floor of the Courthouse. 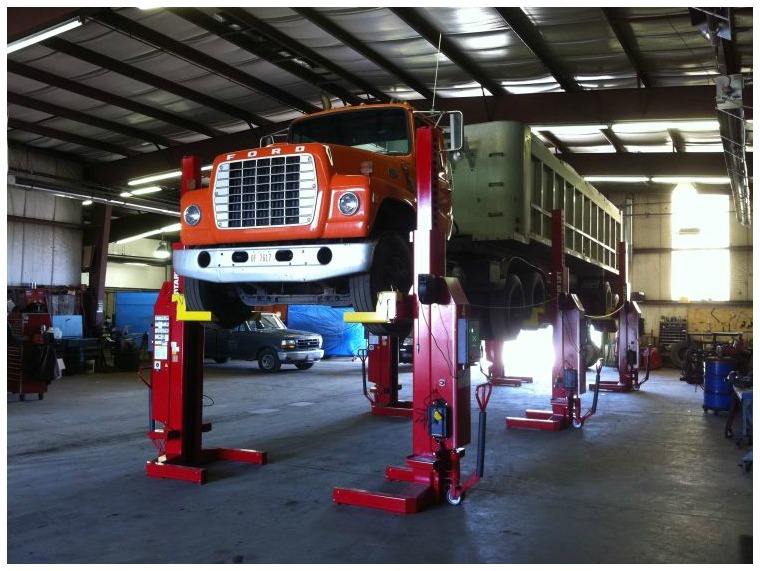 Our Garage is located at 56 STATE ROUTE 728, LUCASVILLE, OHIO, it is just off US route 23 in Lucasville. To whom do I report Bridge problems? 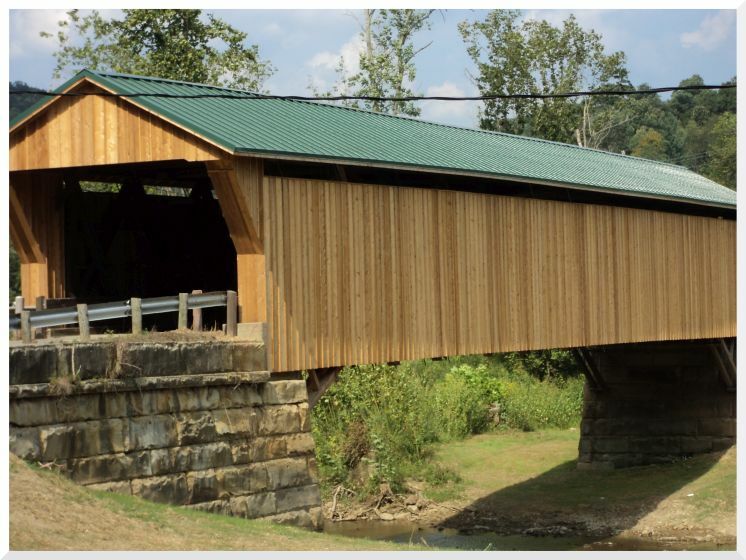 Contact the Scioto County Engineer’s Office, Highway Department (740) 259-5541 relating to any bridge on a County or Township road. To whom do I report Road problem? 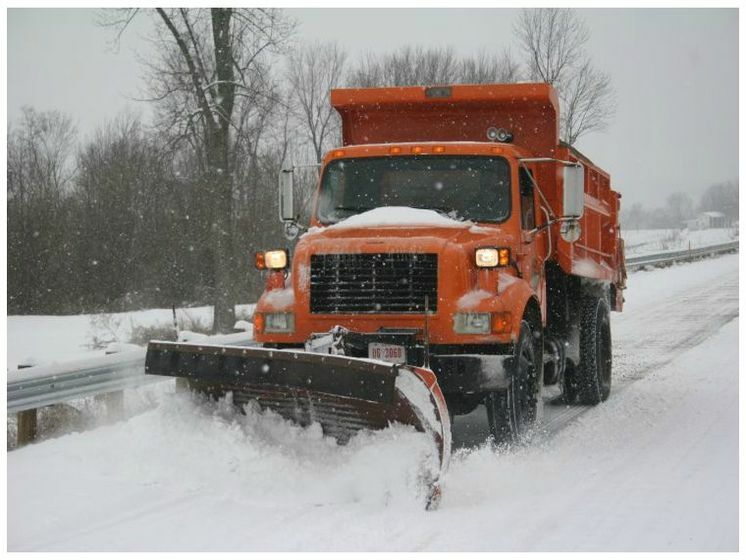 Contact the Scioto County Engineer’s Office, Highway Department (740) 259-5541 relating to any County Road. Contact your Township Trustees relating to a Township road. Click HERE for a list of township contact information. 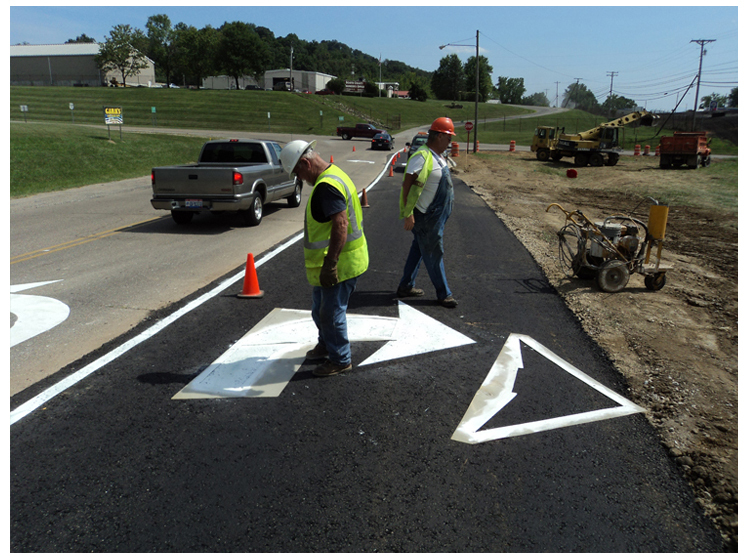 If on a County road or related to the County road then contact the Scioto County Engineer’s Office, Highway Department (740) 259-5541. If the signs would be on a County Road or at a County intersection then contact	the Scioto County Engineer’s Office, Highway Department (740) 259-5541.
Who do I contact if my mailbox is damaged? 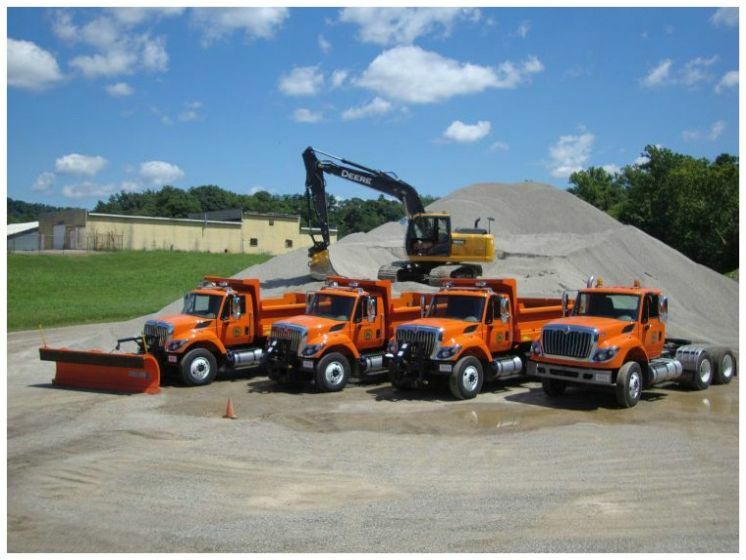 If believed to be due to contact by a County operator then contact the Scioto County Engineer’s Office, Highway Department (740) 259-5541. 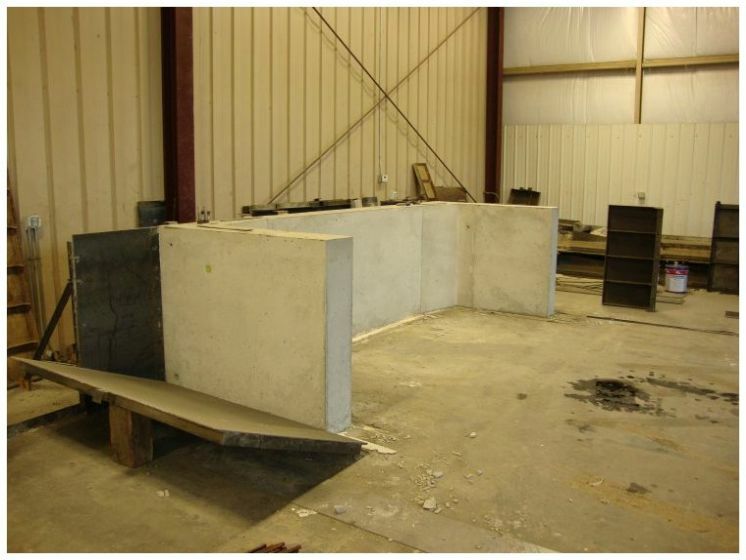 If determined to be struck by County Equipment then a suitable replacement will be installed. Otherwise, reinstall a breakaway mailbox support in a compliant location meeting USPS specification. What records are available at the Scioto County Engineer’s Office? Survey records, road records, and Historical Tax maps from 2001, 1910 and some from 1900 are available at the Courthouse Office. How can I obtain a map of Scioto County? Call (740) 355-8265 or Click HERE for a copy. An address may be obtained by contacting the Courthouse Office (740) 355-8265 during normal business hours. Must have driveway installed and be able to provide adequate information to locate site. Be prepared to provide the address before and after your driveway location. Is a permit required to work in the Right-of-way? Yes, any work within the County right-of-way will need a permit from our office. There is no charge for a permit if properly and timely completed. The application can be obtained under FORMS or from either of the offices. Will the County replace a private driveway pipe? No, the County does not replace private driveway pipes unless necessary during a road improvement project. The property owner will need to obtain a right-of-way permit to replace their culvert. The County will advise what size of pipe that would be installed if a County project. 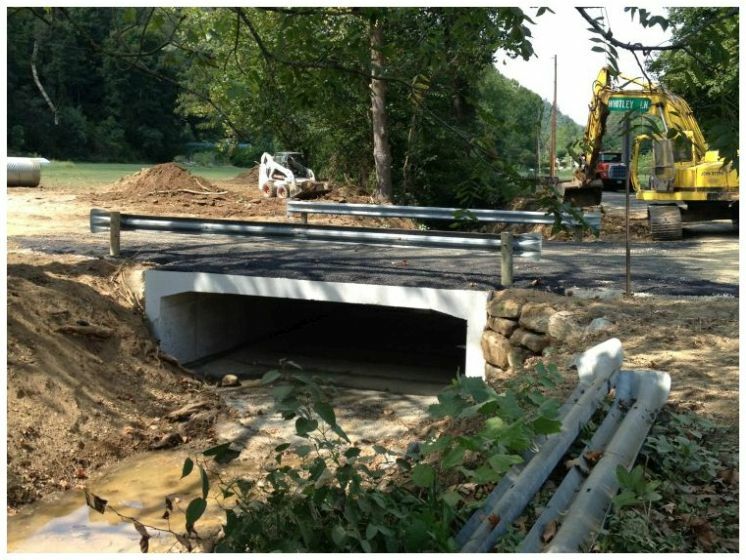 Contact the Scioto County Engineer’s Highway Garage if you would like to fill in a ditch or install storm sewer pipe in the ditch. Can I blacktop all the way to the County Road? A property owner must construct their driveway approach to the County Engineer’s requirements. For example, if a down slope to the County road then the construction shall provide a means of keeping run-off from going onto the County road. Obtain a permit from the Scioto County Engineer’s Office.